Multi-faceted vocalist and sound artist. In addition to live performances, she creates and performs for film soundtracks, games and other media, live events including art and fashion exhibitions, and provides scoring and live accompaniment for dance, theater, aerial and other performance art. "Vox is NYC surreal edgy beautiful, tribal, refined, unbound and healing." "Oh her voice is queen of the angels mind blowing mystical..."
"Vox Vespertinus channels the hagiography of exultant vocalists..."
""The voice of an oracle singing the world into being...."
"Vox vespertinus emanates the highest vision of an angelic presence, activating deep cellular awakening by a gorgeous operatic voice ..."
"What she does reminds me of the alien diva in The Fifth Element ..."
"That singing of Vox Vespertinus thing blew my mind. It's that moment that completely made my night - like when you say, "This is why I am." Maybe nobody was listening to what I played but me, but who cares. I had a blast and I was somehow in a trance playing close to that amazing woman with her insane singing. Aaa, I am still high from it… "
"Thank you (Vox Vespertinus) for providing such fitting atmosphere with your haunting music." April 20: With Kitsune at Teatro De La Psychomachia. April 7: Vox V/ Nital Etch/ Celedon with Vanessa Skantze at Teatro De La Psych. TIMEAUS, presented by The Cabiri. At Arcadia in Seattle. Musical score and live performance by Celedon, Nital Etch and VoxV. Tickets here. Feb. 2: IMBOLC Sleep Concert, Portland, Oregon at Azøth with Dematerialize. Also on the bill Soriah, In the Branches and more. 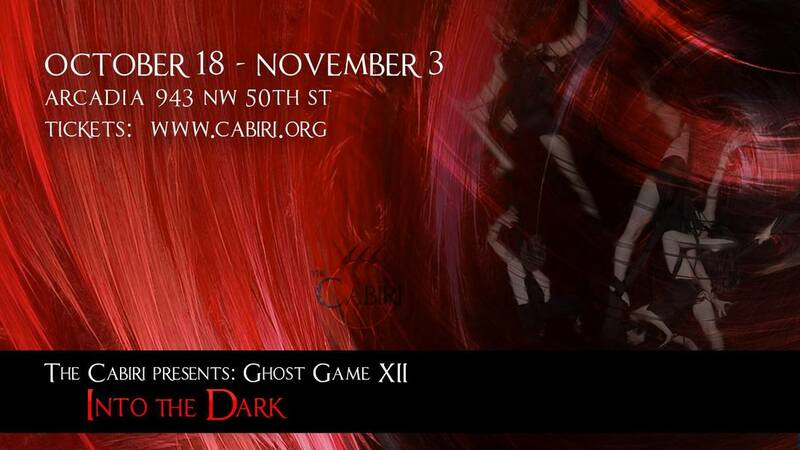 Oct 18-November 3 INTO THE DARK. Musical score by Celedon and VoxV. Live vocal performances by VoxV. Poster by Kiyan Fox. THE SYLPHS: Video by Susan DuMett, with both her original and stock footage. EVENING STAR: Video by Kook Teflon. Music with Joseph Seuferling.